When it comes to reducing sugar and calories in a beverage, stevia sweeteners present many exciting possibilities. They also present many challenges relating to taste, texture and cost-in-use. Beverage makers of all sizes are challenged to use stevia sweeteners to deliver a sugar-like experience—the taste and mouthfeel consumers expect—at an acceptable cost. 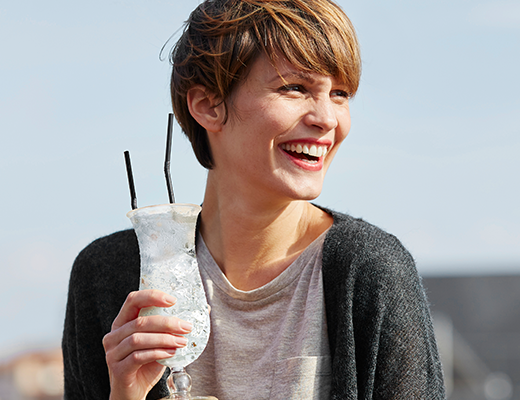 With the right partner and new, innovative solutions, you can create a winning beverage with stevia sweeteners. Here are the seven biggest challenges with using stevia sweeteners, and how Tate & Lyle and Sweet Green Fields' sweetening solutions overcome them. 1. Small differences between stevia sweeteners can make a big difference in application. There are numerous stevia sweeteners out there, and the differences between them might seem tiny. But their different behaviors and qualities are huge when it comes solving for varying SEV replacements levels. That's why Tate & Lyle currently offers 20 stevia sweeteners, made from the stevia leaf to deliver sugar-like taste at an acceptable cost-in-use. It enables us to meet your highly specific needs, whatever type of beverage you create. TASTEVA® Stevia Sweetener, Optimizer Stevia™ and Intesse™ are just a few of the innovative stevia sweeteners we make. 2. The inherent problem of bitterness. 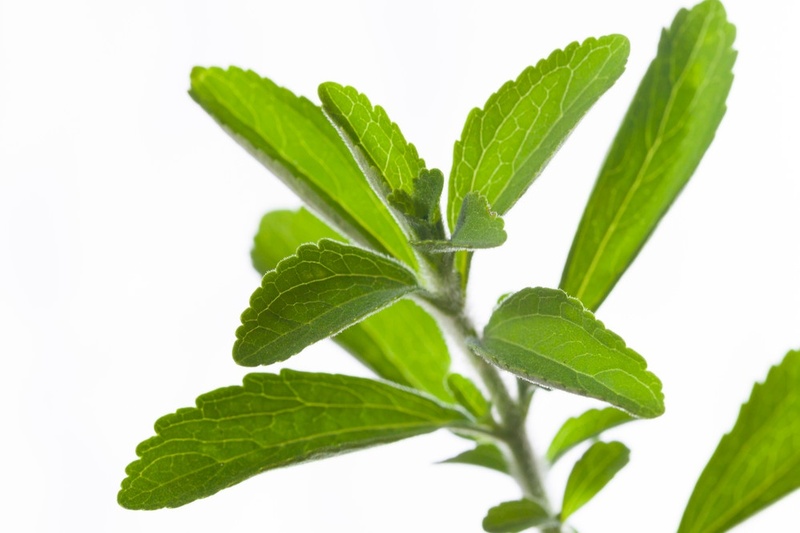 For all the benefits stevia sweeteners can provide, perhaps the biggest challenge to using them has been the particular bitterness associated with many stevias. Beverage consumers have simply rejected many of the offerings formulated with first-generation stevia sweeteners. 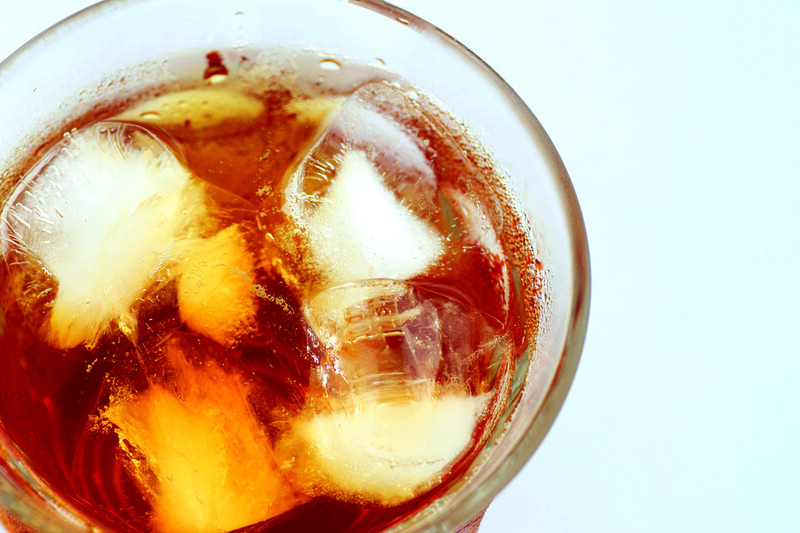 In sweetened tea applications, it’s even been difficult to distinguish bitterness from stevia sweetener and tea. But now there are products like is our Intesse™ 2.0 Stevia Sweetener and TASTEVA® Stevia Sweetener, created to deliver great taste at an acceptable cost-in-use. And our newest Optimizer Stevia™ 4.10 has demonstrated better overall liking scores and less bitterness than the commodity Reb A 99—at up to 15% less in cost. 3. The noticeable difference in body and mouthfeel. Body and mouthfeel are both important qualities that affect how consumers experience and enjoy a beverage, and both can become noticeably different when the beverage’s sugar is reduced by more than 50%. That’s why we offer PROMITOR® Soluble Fiber. By combining it with high-potency sweeteners like stevia, it can be used to further reduce calories and to build back mouthfeel. 4. Stevia sweeteners can suppress flavors. 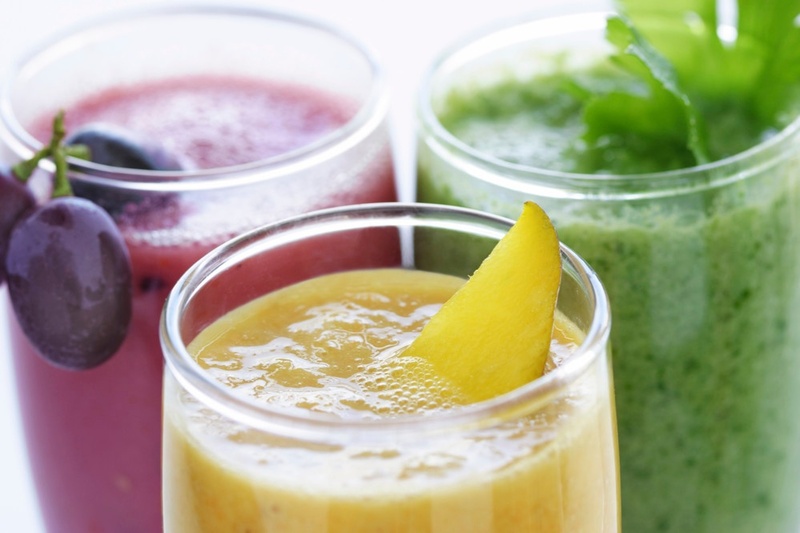 Taste continues to be the number one purchase driver, and flavor plays a critical role in how beverage makers formulate their products and how consumers receive them, especially for carbonated soft drinks and juice drinks. So it’s an understandable concern that stevia sweeteners can suppress flavors—potentially changing the beverage experience altogether. Tate & Lyle and Sweet Green Fields make a portfolio of ingredients that can be combined with stevia sweeteners to help achieve excellent flavor profiles and levels and to boost sweetness perception. For example, using fructose in combination with stevia sweeteners helps provided a great flavor impact, due to its fast sweetness onset, and helps boost sweetness and fruit flavors. Read more and explore our ingredient portfolio here. 5. The tough time creating sweetness and great taste. 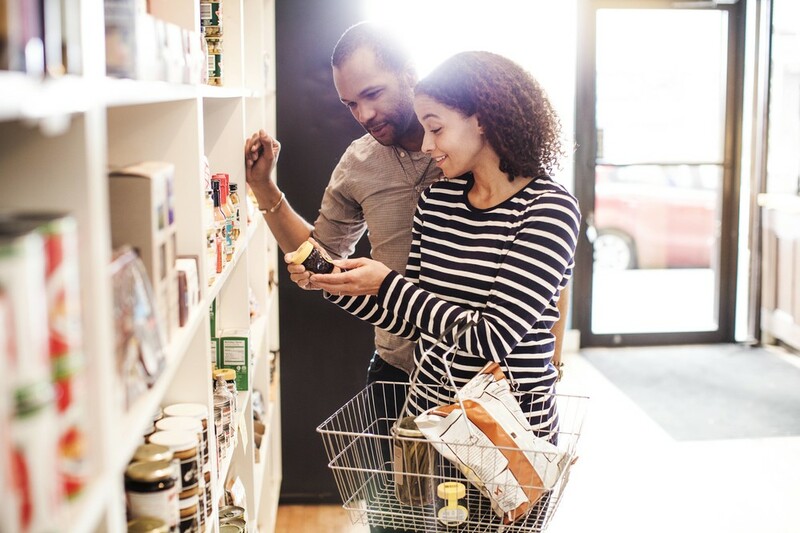 While other factors weigh in, consumer choice and loyalty so often come down to taste, which is why you spent such a long time formulating and perfecting the taste of your beverage. You may have found it very difficult to use stevia sweeteners and achieve sugar-like taste, specifically sweetness that closely mimics sucrose. It’s possible, though, to get sweetness and taste just right by using products like TASTEVA® Stevia Sweetener alone or combining sweeteners. Tate & Lyle and Sweet Green Fields have created a broad line of innovative products, and our sweetening solutions combine those products to mimic sugar-like taste and improve your beverage’s overall liking scores. 6. The search for an acceptable cost in use. 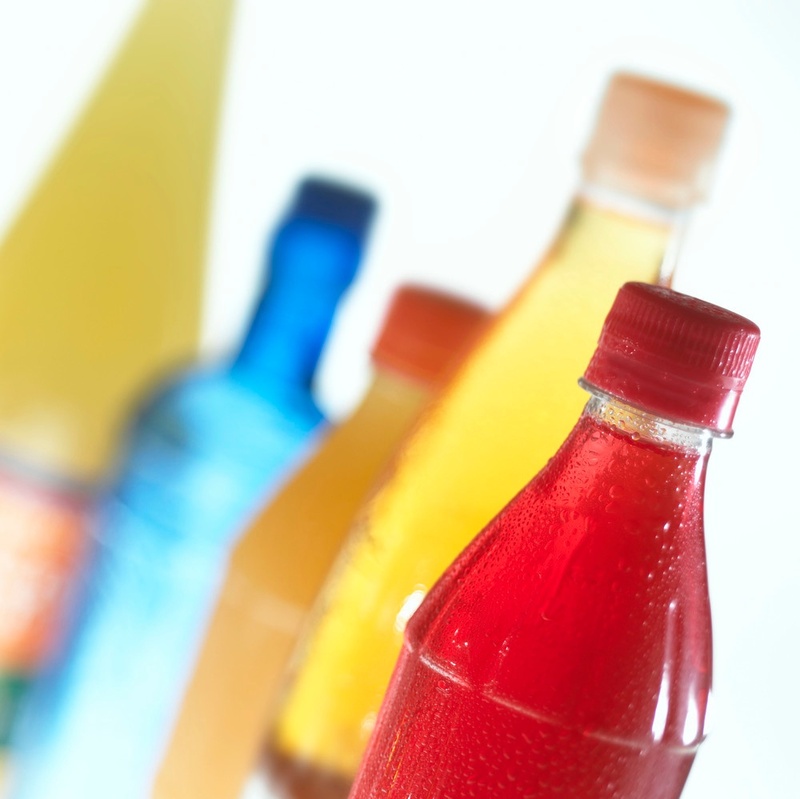 Beverage makers know the benefits of using stevia sweeteners to reduce calories. More and more, your consumers simply expect it. But many factors go into the cost-in-use, and reaching one you can work with—one that keeps product costs down while achieving the right mouthfeel and taste—is a major challenge. Tate & Lyle serves as your partner in finding an acceptable cost-in-use, leveraging our expertise and our wide product portfolio—like our Optimizer Stevia™ sweetener line, Intesse™sweetener line and TASTEVA® Stevia Sweetener—to reach cost efficient sweetening solutions. 7. The consumer commitment to Organic and Non-GMO. For all the stevia sweetener options that have been created and made available, few have satisfied one of the biggest consumer trends of recent years: Organic and Non-GMO certifications. The limited number of options have made it difficult for beverage makers to claim those certifications. That’s why Tate & Lyle and Sweet Green Fields offer multiple sweetening solutions that are Organic and Non-GMO, to meet both your consumers’ expectations and your production needs. Use our Sweetener Selector tool to compare ingredient options and find the right one for you. To beverage makers, the challenges that come with switching to stevia sweeteners can seem difficult to overcome. 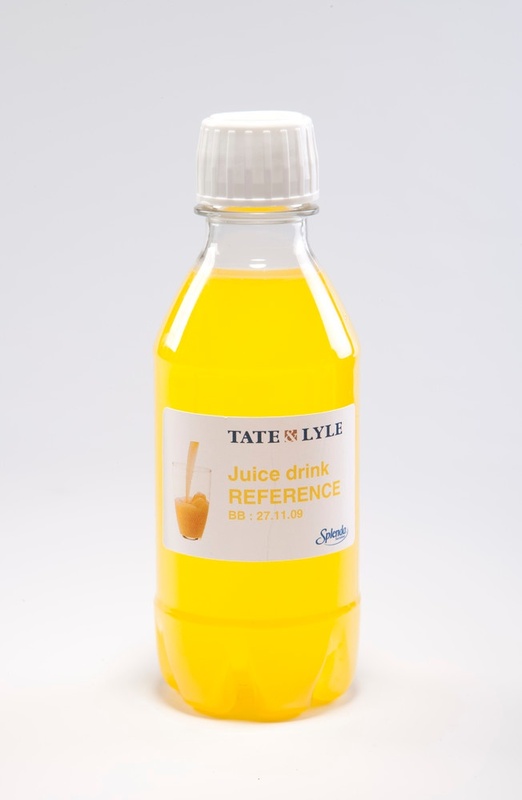 But Tate & Lyle and Sweet Green Fields are proud to offer an innovative, sensible solution to each of them. 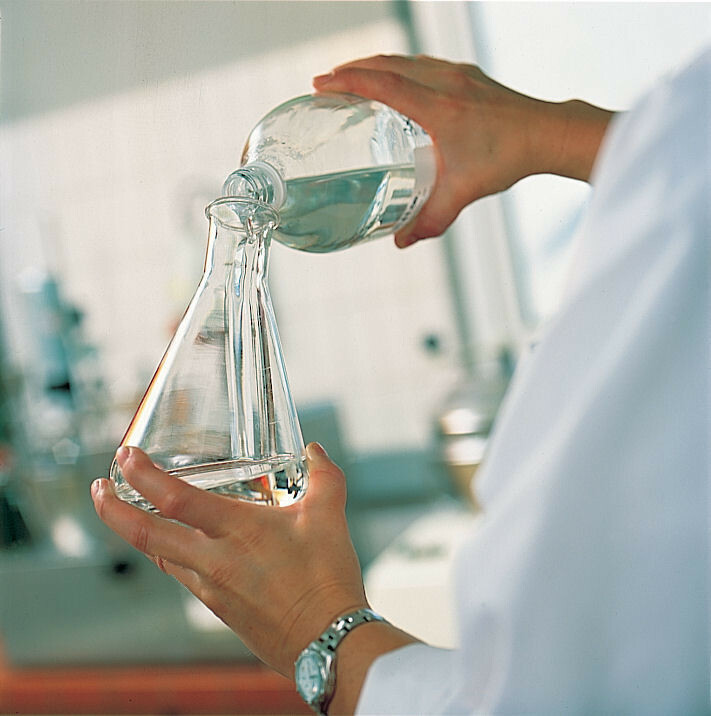 Learn more about our highly soluble, cost-effective sweetening solution. Request a sample of our innovative sweeteners. A Tate & Lyle expert is available for a one-on-one conversation to start looking for the sweetening solutions that are right for you.